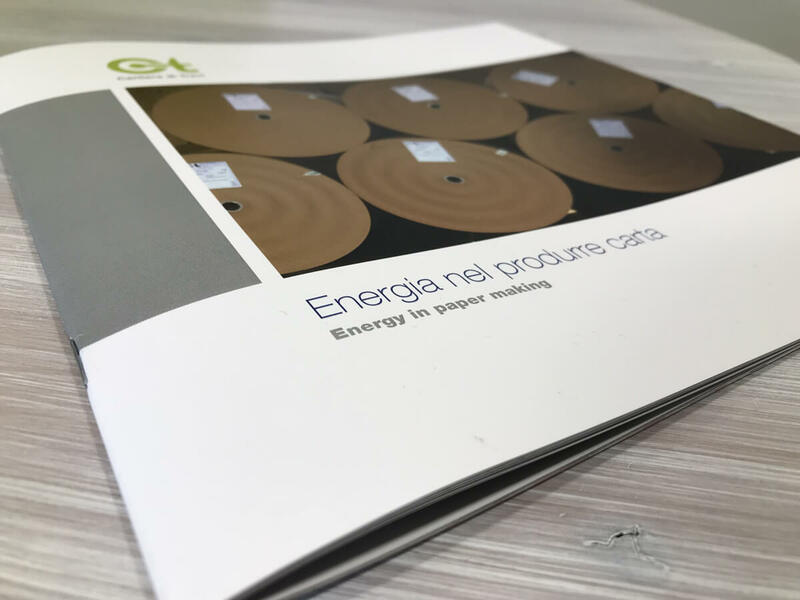 Download our brochure, in PDF, full of information, products descriptions and technical data sheets. 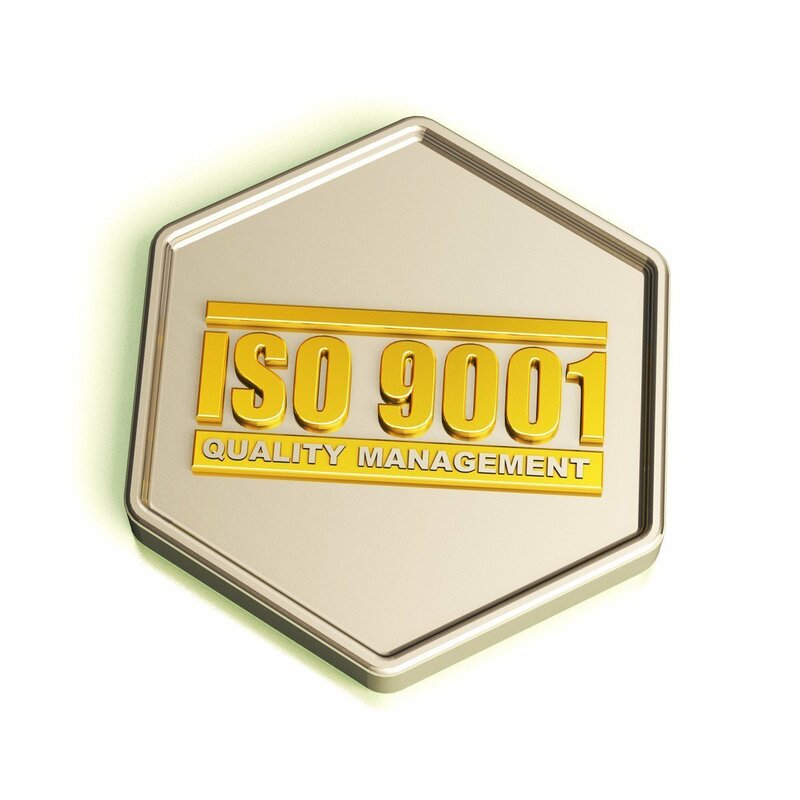 All our products quality is in compliance with the standard UNI EN ISO 9001:2015. Environment attention and safeguard are our main goals. 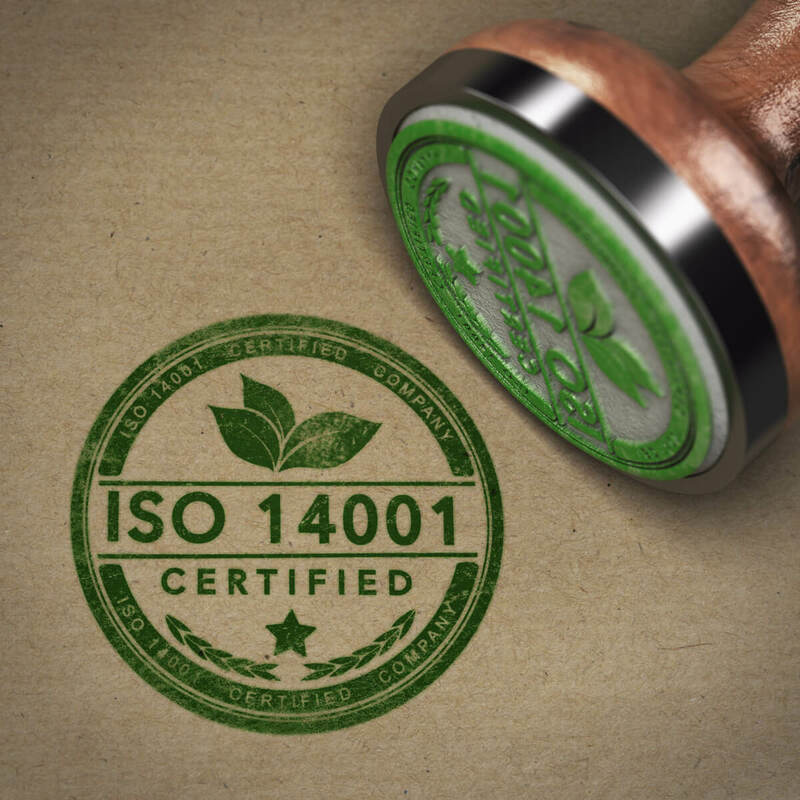 In compliance with the standard UNI EN ISO 14001: 2015 since 2003. 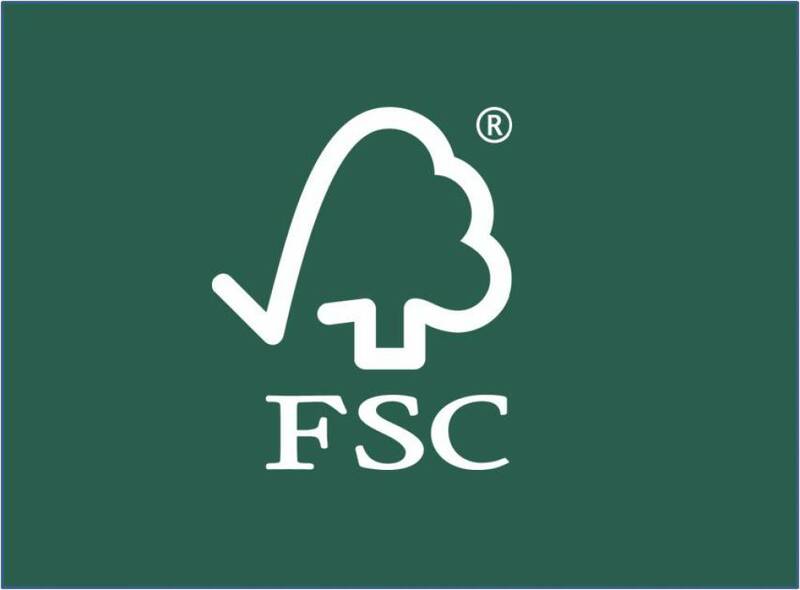 Since 2011 we are a strong link of the chain of custody for forest conservation. Only recycled paper for our productions. 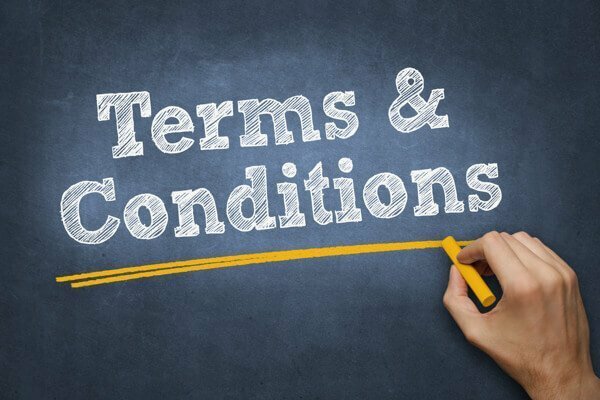 Terms of sales. Sales contract. Our products supply is regulated by general selling conditions, integrated by sheets published in our website and by particular conditions stated in the order confirmation directly forwarded by the supplier to the customer. How to lodge a complaint. 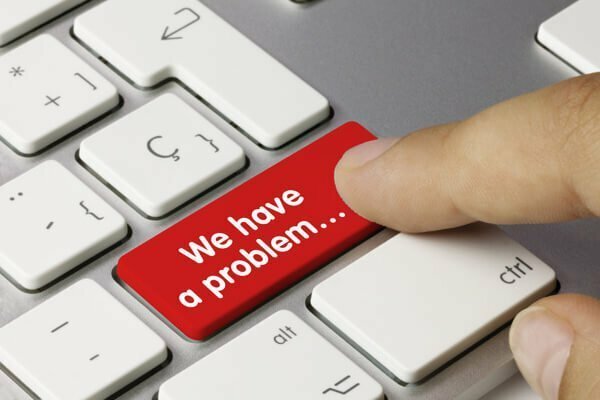 Download the document and follow the directions to file a complaint caused by a non-compliance. 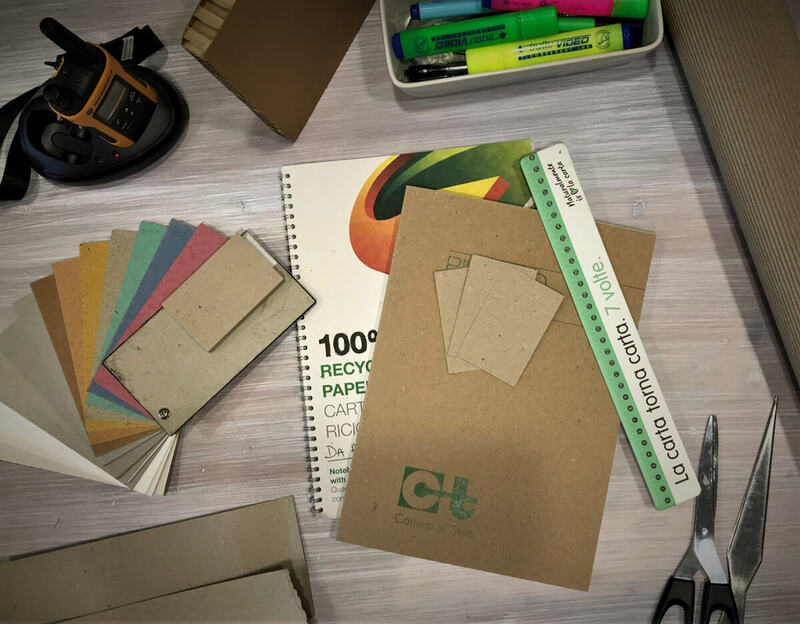 Over 50 years of experience we’ll ensure you always get the best paper.